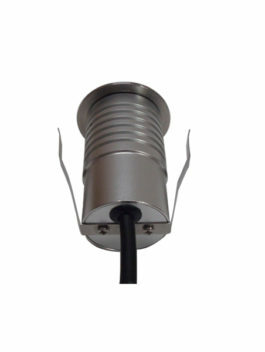 3W CREE LED Inground Light Archives - LED Architecture Facade Wall Lighting! 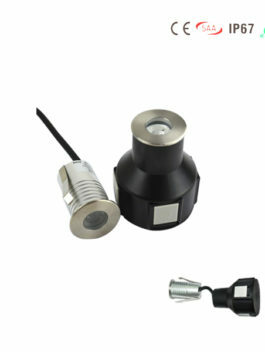 1W/3W CREE LED Inground Light, with ABS embedded box for easyinstallation. Single color (2700K/3000K/4000K/5000K/6000K, red, green, blue, yellow ) and 3in1 RGB light color changing optional available. CE, RoHS, IP67&SAA certificates.